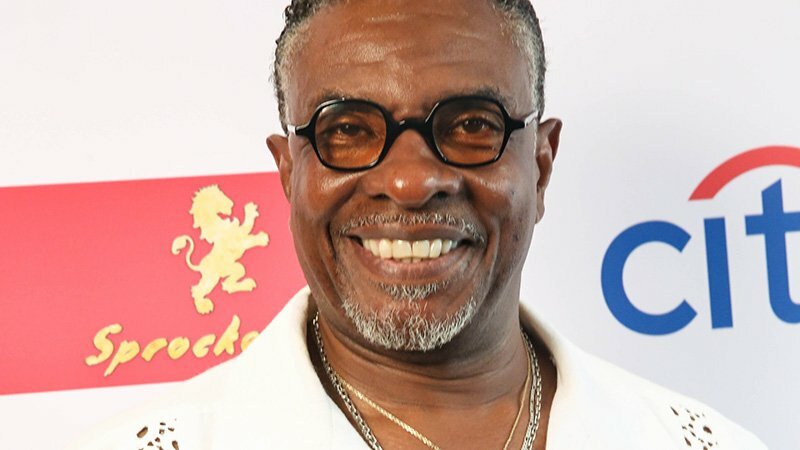 Emmy winner Keith David (Jackie Robinson, Night School) has been added to the cast of STXfilms’ action thriller 17 Bridges, starring Chadwick Boseman (Black Panther, Avengers: Infinity War), Blackfilm.com has confirmed. David has a long and memorable list of television and film credits under his belt. He was most recently seen on the big screen in the comedy Night School starring alongside Kevin Hart and Tiffany Haddish. He currently stars in the series Greenleaf on OWN. His upcoming projects include Insight, The Gettysburg Address, and HeadShop. Directed by Brian Kirk (Luther, Game of Thrones) and written by Adam Mervis (The Philly Kid), 17 Bridges follows a disgraced NYPD detective (Boseman) who is given a shot at redemption. Thrust into a citywide manhunt for a cop killer, he begins to undercover a massive conspiracy that links his fellow cops to a criminal empire and must decide who he is hunting and who is actually hunting him. During the manhunt, Manhattan is completely locked down for the first time in its history — no exit or entry to the island including all 17 bridges. Also starring in the film are J.K. Simmons (Counterpart), Sienna Miller (American Sniper), Taylor Kitsch (Waco), and Morocco Omari (Empire). Anthony and Joe Russo (Avengers: Infinity War) are producing with Boseman and production partner Logan Coles, with Mike Larocca serving as executive producer for The Russo Brothers’ AGBO banner. STXfilms’ Drew Simon and Kate Vorhoff will oversee the film’s production, which was scheduled to begin in September.